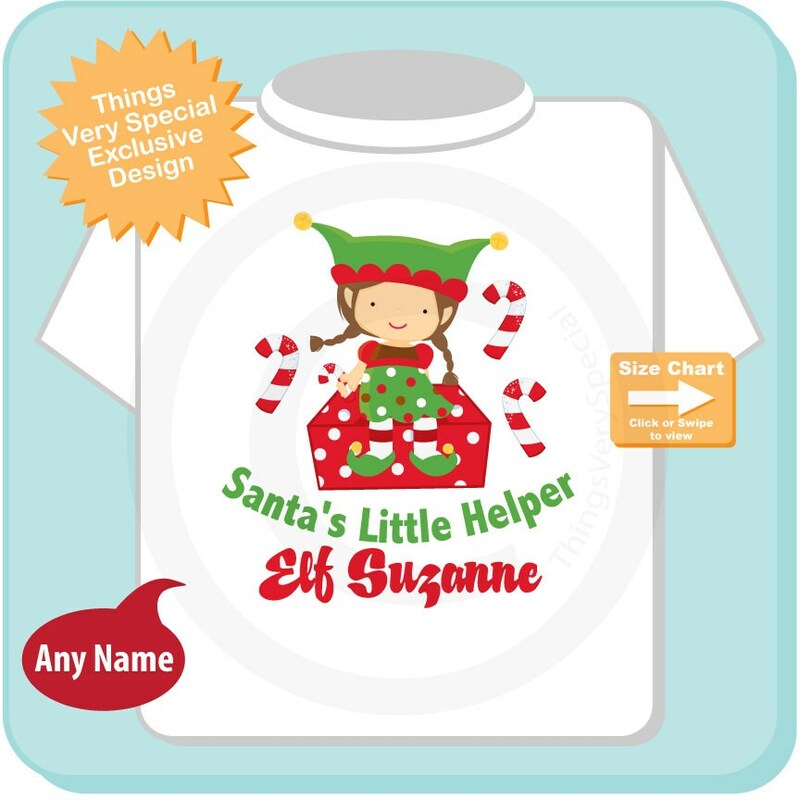 Cute Santa's Little Helper Elf Christmas Shirt. 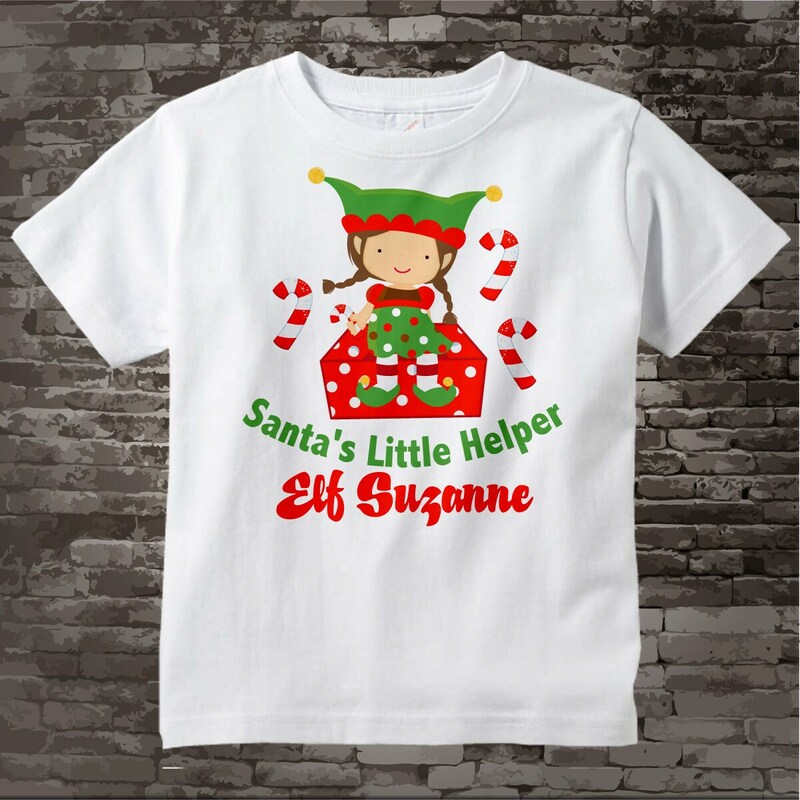 This cute tee shirt or Gerber Onesie with Santa's Little Helper Elf can be personalized with your child's name. Received the item quickly. 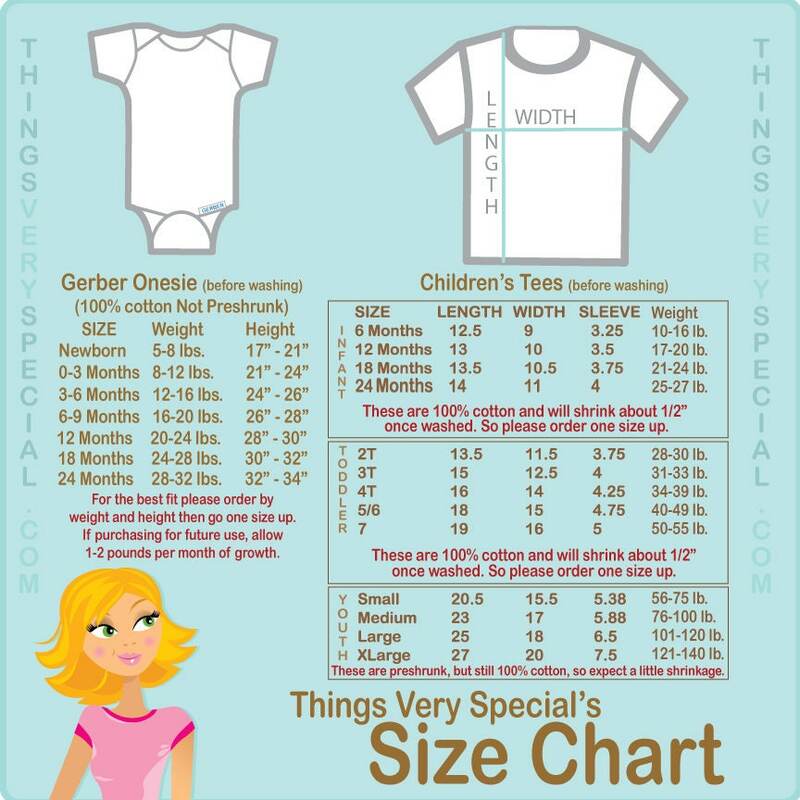 This is our third year ordering this item from this shop. Thank you for the awesome job! Item arrived perfectly for pictures with Santa. Got lots of compliments on how cute the shirt was. This is the second year that we've gotten this design for our daughter. Love it, fast shipping and price was good. I read other reviews and picked the bigger size and it's perfect.